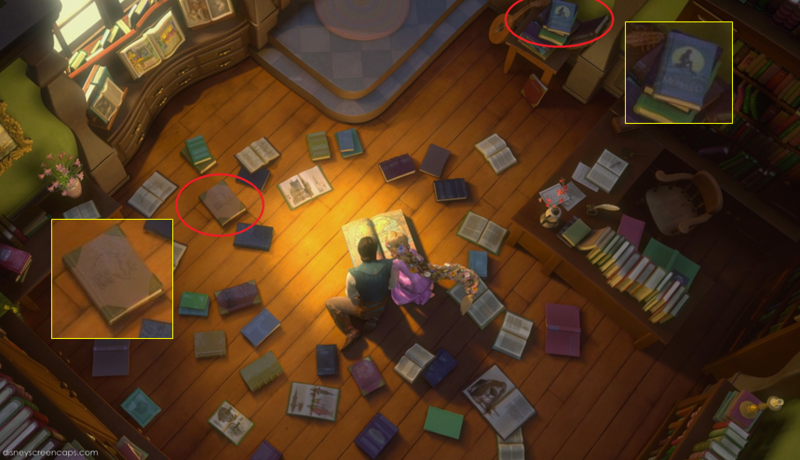 塔の上のラプンツェル Easter Eggs- The Little Mermaid/Beauty and the Beast. 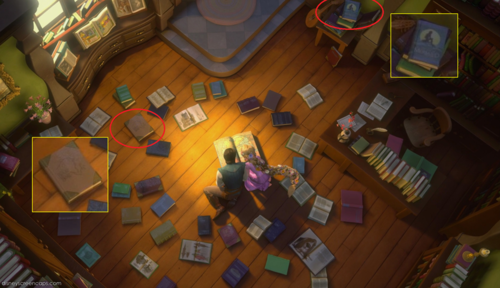 In the libary scene in the Kingdom Dance, two of the 本 in the としょうかん, ライブラリ are 'The Little Mermaid' and 'Beauty and the Beast'. HD Wallpaper and background images in the 塔の上のラプンツェル club tagged: tangled disney rapunzel eugene the little mermaid beauty and the beast easter egg. This 塔の上のラプンツェル photo might contain ステンドグラスの窓 and ステンド グラスの窓.